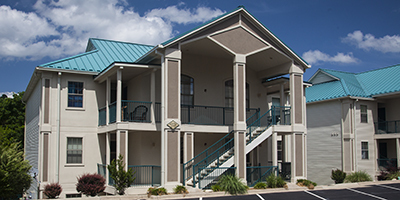 Branson Condos are located within the Emerald Bay Yacht Club. 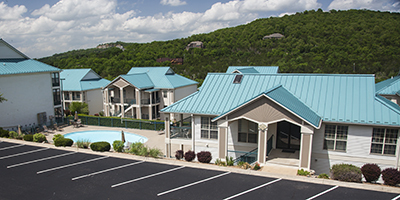 This gated community is located on a cozy cove of Table Rock Lake. 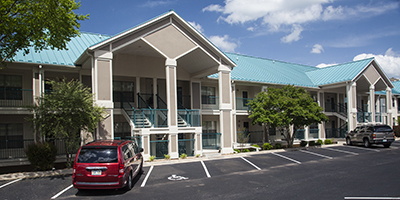 All four of our units are lake front and are close to the private swimming pool and club house. 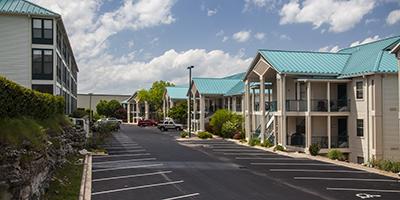 Our on site marina offers a courtesy dock, boat rental and storage. The marina also provides fishing licenses, tackle and guide service. Enjoy water sports and some of the best bass fishing in the world. Just minutes away from all of Branson attractions.